Etsy Shop Coupon Code! Summer Sale! 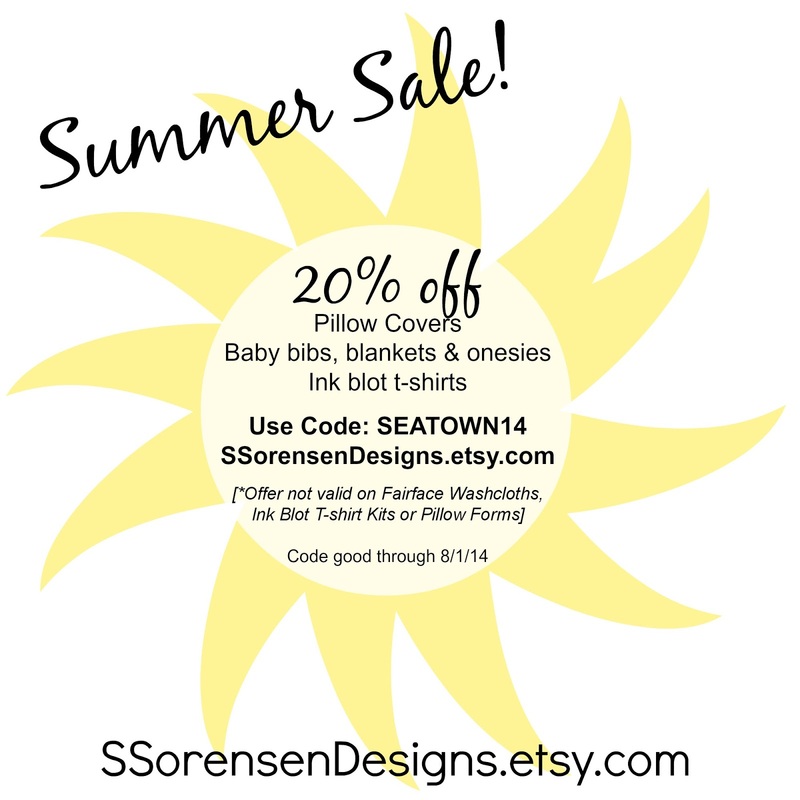 In honor of our amazing weather here in Seattle, I'm offering 20% off Pillow Covers, Baby Blankets, Baby Onesies, Baby Bibs, and Ink blot t-shirts in my Etsy Shop! Use coupon code: SEATOWN14 at check-out for 20% off your purchase. Good through 8/1/14. 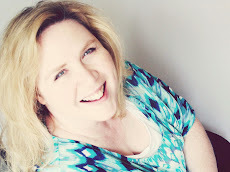 Post your ads free on this blog…. !